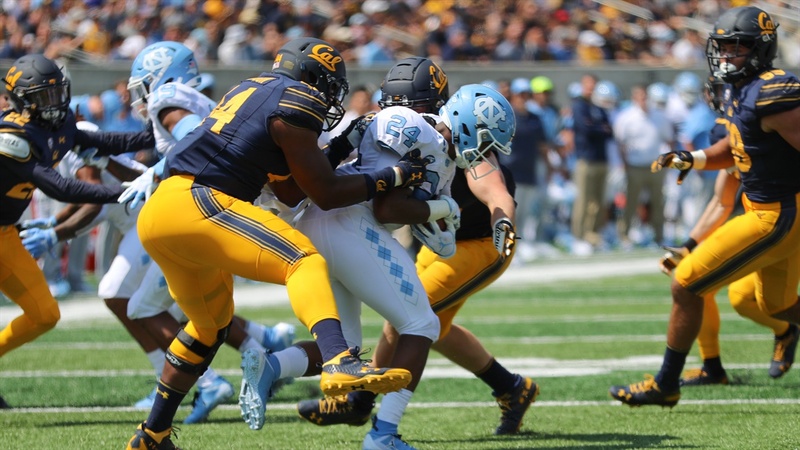 The defense was the strength of the Cal football team last year, which is all well and good, but Zeandae Johnson isn’t satisfied. And no one is in a better position to make it happen than the 6-4, 275-pound senior from Fresno. After his career was interrupted by injury two years ago, he had a fine junior season and continued to blossom this spring.